Book in a Personalised in-home Design Consultation Today. I can help with a small retro-fit renovation, new bathroom/ kitchen to a full renovation including an extension. I love helping busy families that don’t have the time to research and organise a renovation. 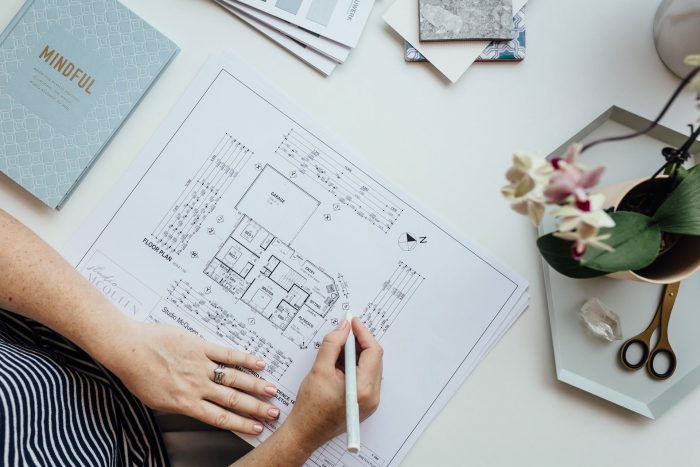 Not only does the renovation need to look beautiful, but it’s also about adding value to the family home (wellbeing and financial) and designing within your budget and timeframe constraints. My in-home design consultations are perfect for anyone looking for some design guidance so they can undertake the work themselves as a DIY. Or it can be the first step in a full-service design package, where you engage me to design and manage the project through to completion alongside the builder. For full service design clients I go through my 15 step design and management process, which you can track the progress of your renovation and access anytime on my online portal. 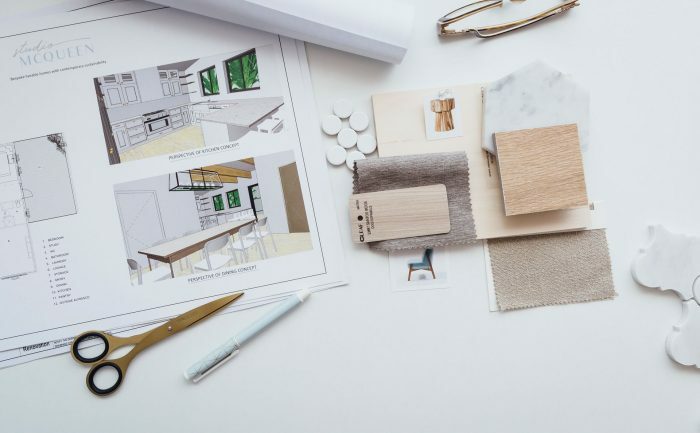 All the information relating to your renovation, such as, fixtures and finishes schedule, furniture selections, mood boards, architectural drawings, budget and any questions relating to the project. Investment of $330* (incls GST) Up to 2 hours consulting advice in your home. Once the consultation is complete, I’ll email through a report of what we discussed and a list of objectives that you can follow through. *Please note if you’re more than 35mins from 6157 there may be an extra travel charge. Also hours are not transferable, so please make sure you have a list of questions you would like to discuss. We look at your homes northern aspect and assess where you could add extra windows to create more natural light, as this will add significant value to your home. Discuss solar panels and upgrading to energy efficient appliances to save on utility bills. Possible ways to increase the thermal rating of your home. Where can we add more insulation? 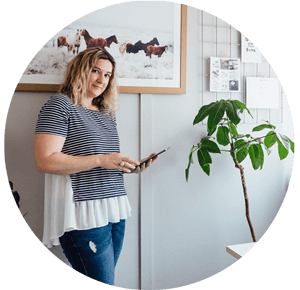 Discuss the style you’re after, using Pinterest we can go through and depict images that reflect your style, I bring my ipad and we create a board together, so you have access to this after the consult. Discuss new flooring ideas and options. Determine ways to improve the architectural details within the room, such as skirting, architraves and window styles. Make suggestions regarding additional furniture, the style and provide suppliers with details to visit showrooms. Suggest curtains/ window treatment styles that match the rooms purpose and your architectural style. Provide guidance on additional lighting requirements and where to source, in Perth and online. Discuss new kitchen / bathroom, decide on fixtures look at finishes ideas and custom cabinetry. Discuss ideas for adding custom made cabinetry and shelving. Suggest improvements to the front exterior of your home. Discuss suppliers to visit (these will be retail suppliers) If you are wanting wholesale suppliers with discounts on furniture/finishes & selections this is part of my full design package. Ready to take the next step in achieving your dream home renovation? 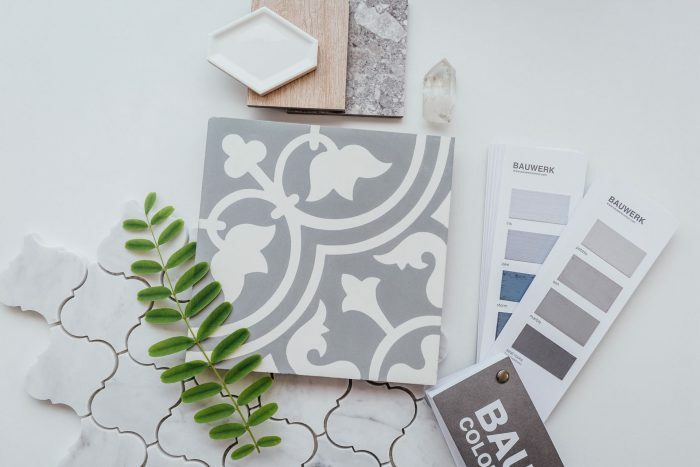 Good homes start with “good bones.” From consulting on your architectural plans and creating CAD drawings for cabinetry and custom details to the sustainable sourcing of flooring, lights, fixtures, and more, make your design dreams a reality. I work one on one with clients in Perth to make sure your home functions for your needs, has a strong sense of ethical quality and looks beautiful. Design advice for Perth renovations. Whether you want to renovate in Perth through a builder or DIY? Bringing a designer in at the start of your project is imperative to achieve the best outcome for home renovation. In this 2 hour session, I can assess the property’s site and possible extension options. I discuss with you the best layout to access northern light, and other ways we can sustainably improve your home. Define an interior style guide to hone the style of your home, whether that’s casual coastal, boho to scandi or more mid-century vibe. Every home has big potential, and I can help you see it! Whether your home is 50 years old or just needs a facelift, let’s get started on your renovating project. From changing the layout and maximizing your space to updating your entire home – I can take your drab 80’s home and turn it into your dream home. If you’re renovating your entire home let’s chat! Having a background in building design, I am able to complete site plans and construction documents for council submission & construction. Imagine how excited and confident you will feel once you see your dream plans develop into a 3d visual. Any changes are picked up before the construction; saving valuable time & investment. All documents, images, plans and specifications are in an online cloud-based program for easy access anytime. Hi! 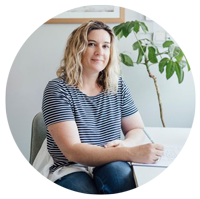 I’m Melinda McQueen, an Interior & Building Designer at Studio McQueen. When designing a home or renovating it’s important to decide on your priorities. Meaning the interior becomes the priority as this is where you spend all your time. Focusing on a practical layout, utilising more space and increasing natural sunlight internally. My skills as an interior designer directly relate to designing the best possible layout or extension for my clients, via Perth renovations.